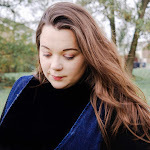 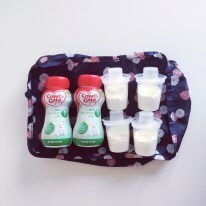 This week for The Baby Feeding Series we have the lovely Haley from The Foxfairies once again taking part with her final guest post with the series. Please read over Haley's previously guest posts: How To Feed Twin and Expressing and Feeding Twins at the Same Time. 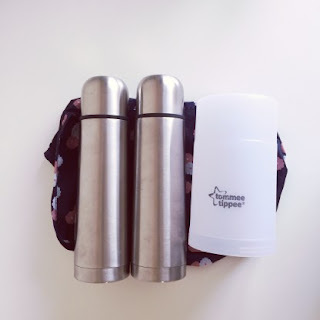 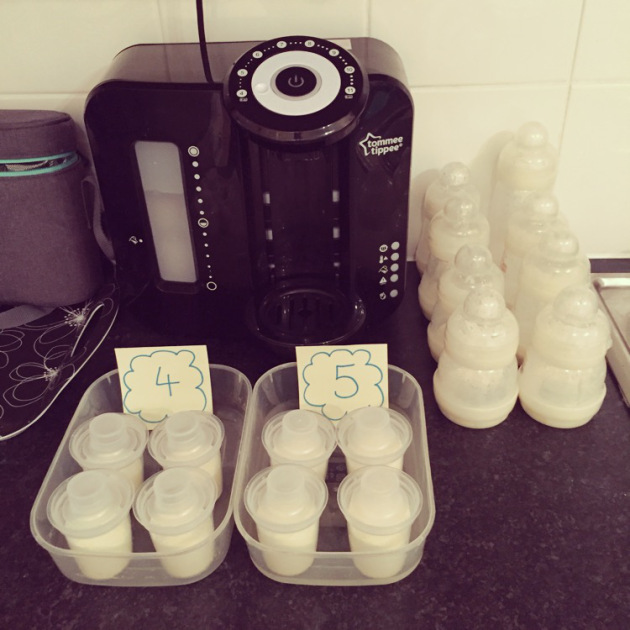 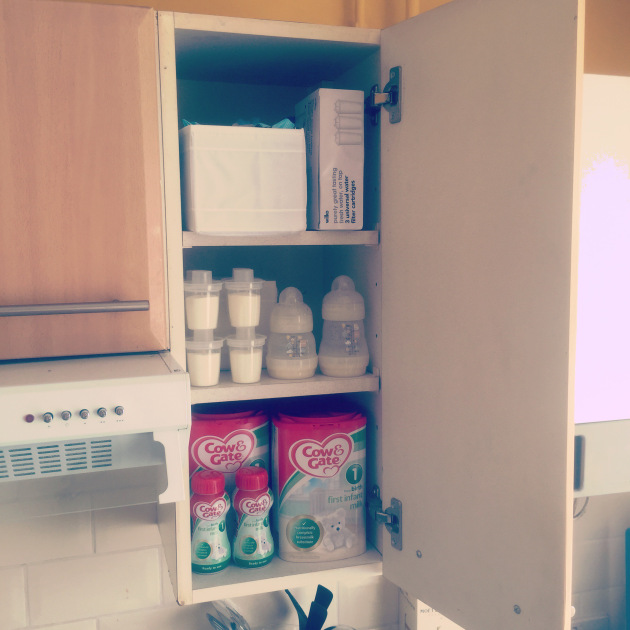 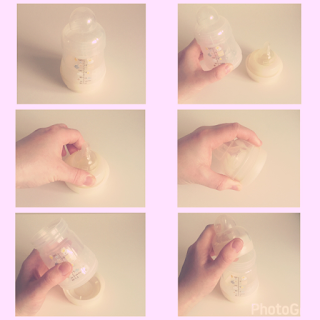 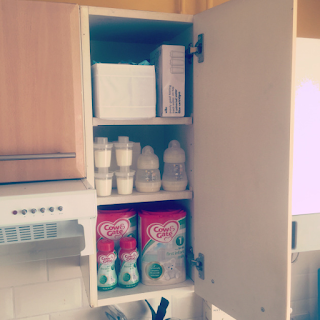 This week Haley wants to put forward a post about formula feeding her twins and her experience. 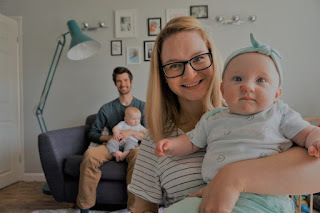 So, it's over to you Haley!